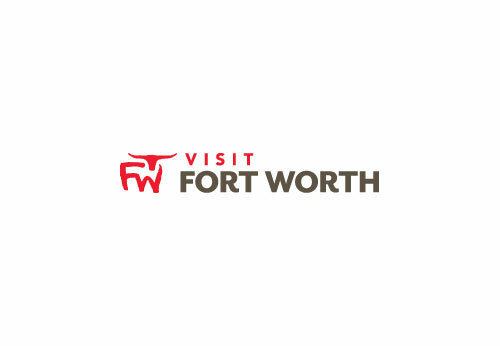 We are a Fort Worth hotel - more precisely a Fort Worth West hotel. Just 500 yards off I-30 and 6 miles from Downtown Fort Worth, our property is a three story balcony corridor hotel with lots of light in the rooms. Outside, there are trees, birds, even a meadow. Not a sealed block of a building - our corridors are all balcony open air with an elevator. Our parking offers lots of easy access parking for rigs, trailers, and loaded vans. we offer Complementary breakfast for our guest, Free Wi-Fi, managers social every day from 7pm-9pm with complementary drinks, a Seasonal pool, Dinner every Thursday, Fitness Center and Laundromat on site, Hot Tea and Coffee 24/7 We are a pet friendly Hotel we will go above and beyond for our guests to feel at home when they stay with us. Additional Guestroom Information: Hotel Provides Complimentary Dinner Monday-Thursday 7PM-8PM. Non refundable charge of 25.00 USD per pet. Maximum weight of 98 pounds. A maximum 2 pets per room. Maximum length of stay 3 days. A $100.00 USD Credit Card authorization or cash deposit is required for incidentals at the time of check in.